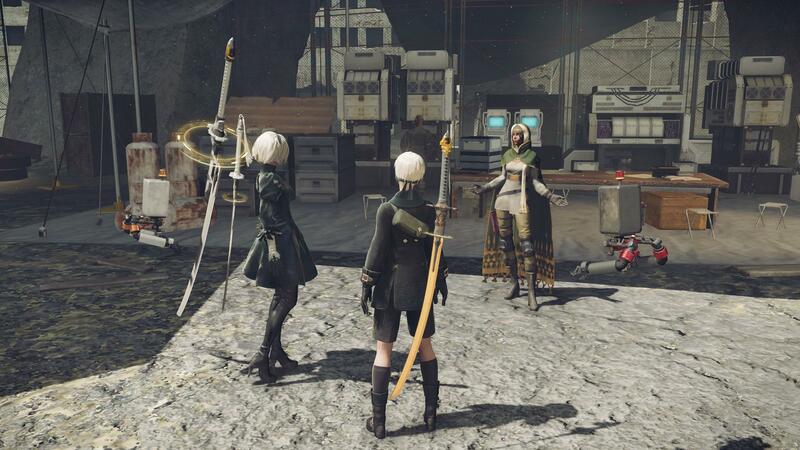 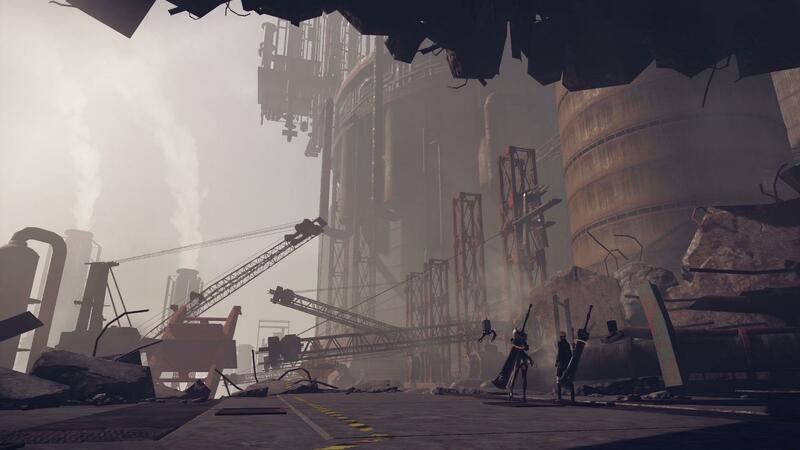 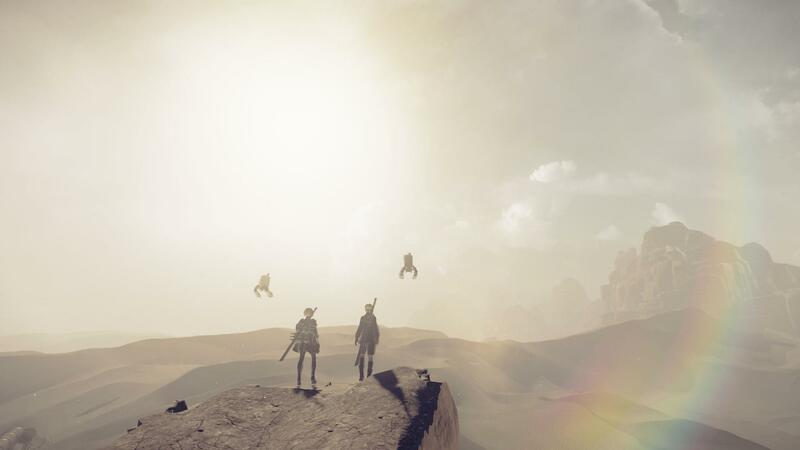 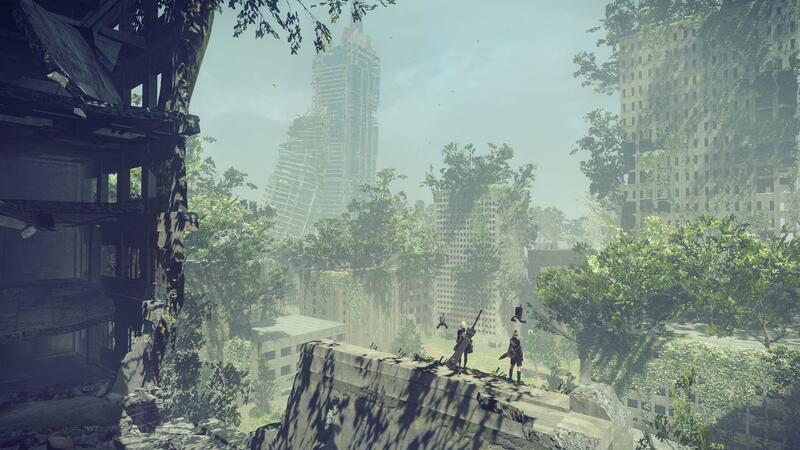 Explore the world of Nier: Automata by immersing yourself in the game’s latest screenshots. 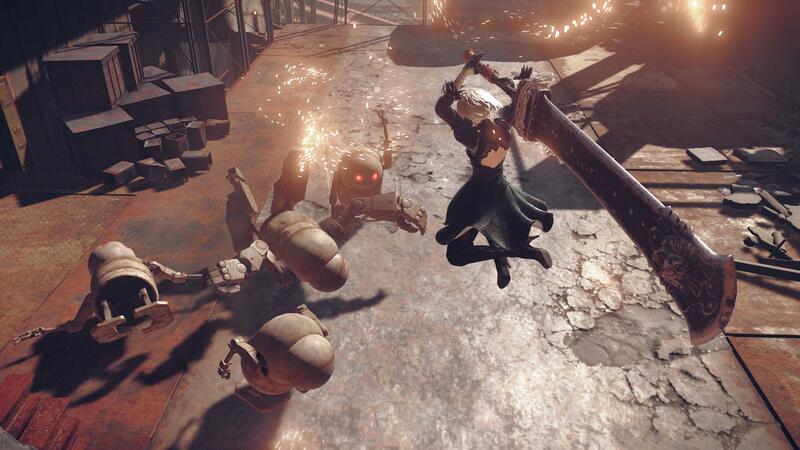 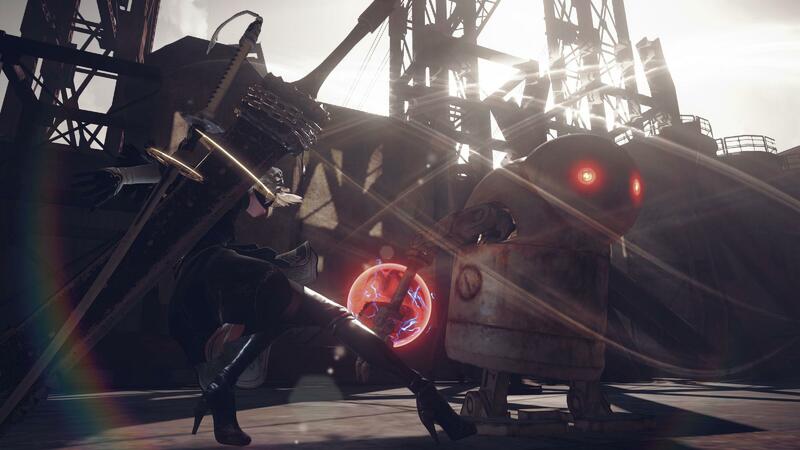 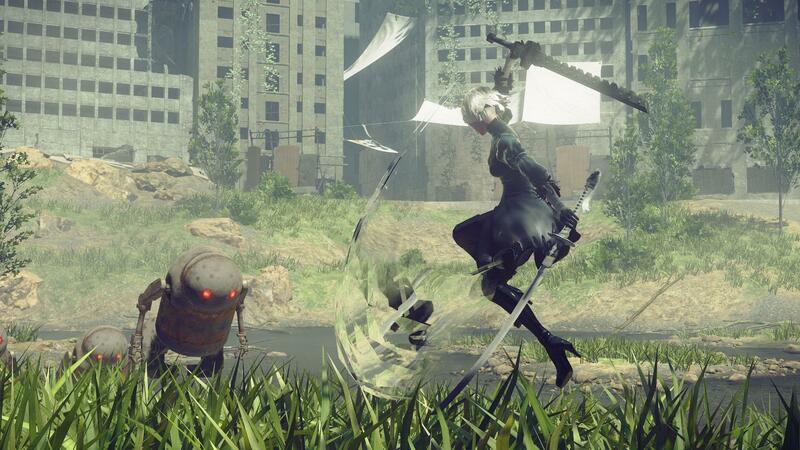 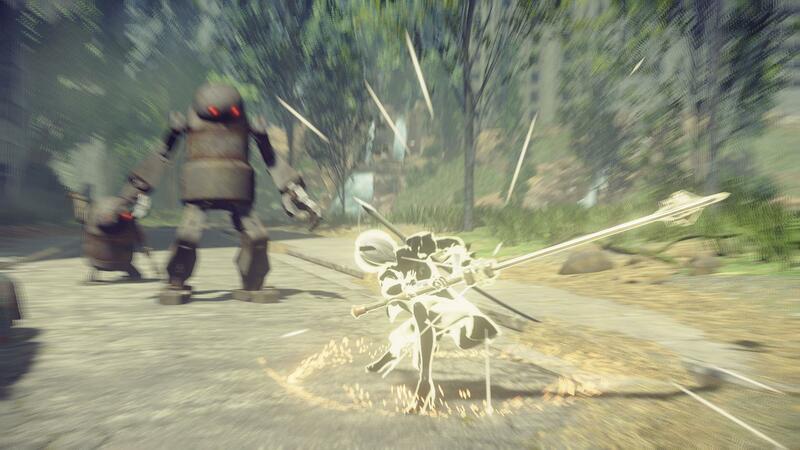 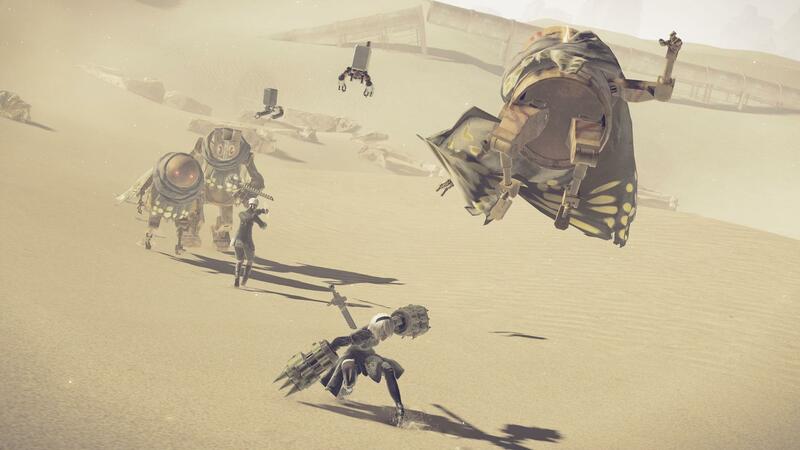 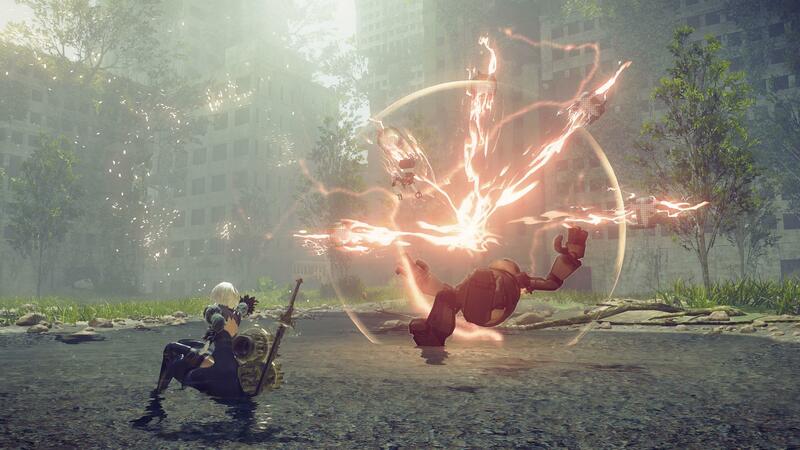 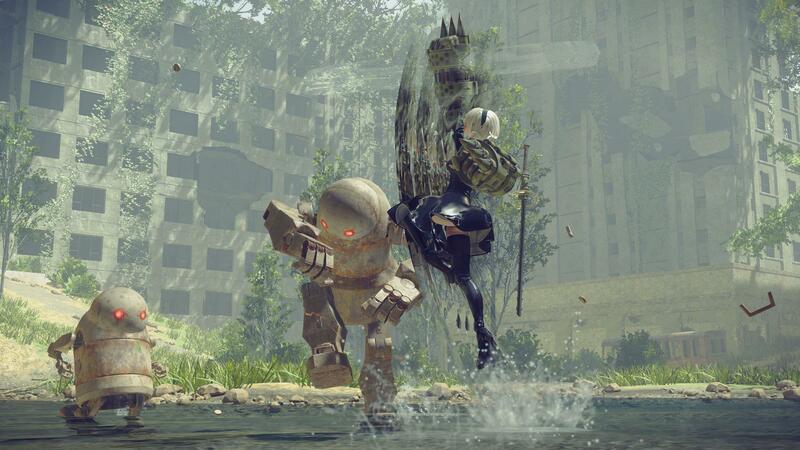 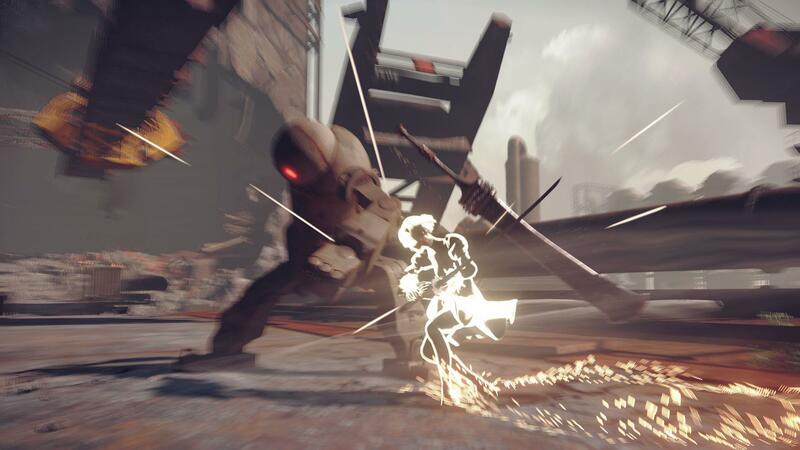 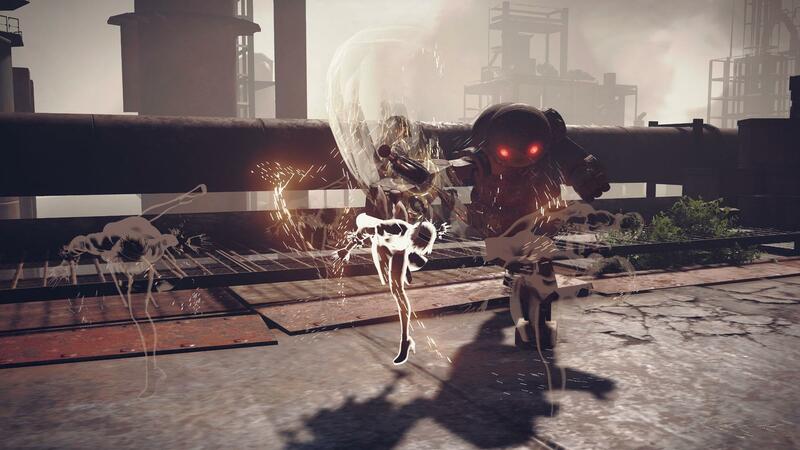 Nier: Automata, Platinum’s take on the action IP, is out next year. To make the wait easier, Square Enix has been doling out bits of details, screenshots, and videos to keep you informed and interested. 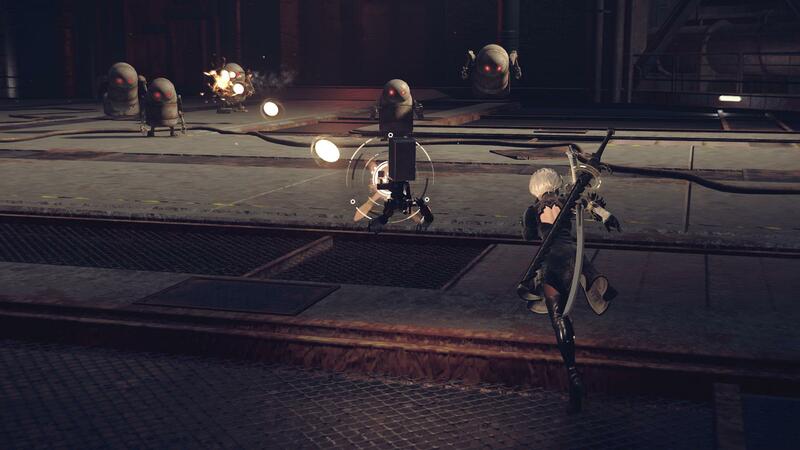 We’ve recently learned of the game’s unique AI mode, designed for those want to enjoy the world of the game without necessarily playing. 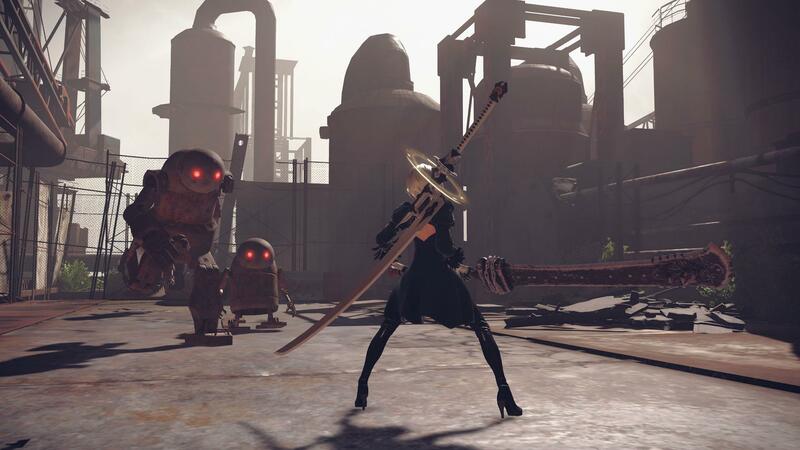 Before that, Platinum shared some insight into the creation and design of the game’s characters. 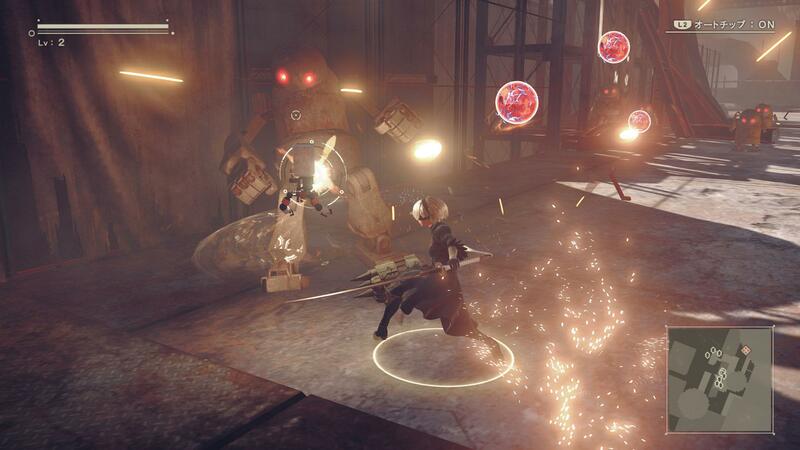 Nier: Automata is out February 23 on PC, and PS4.